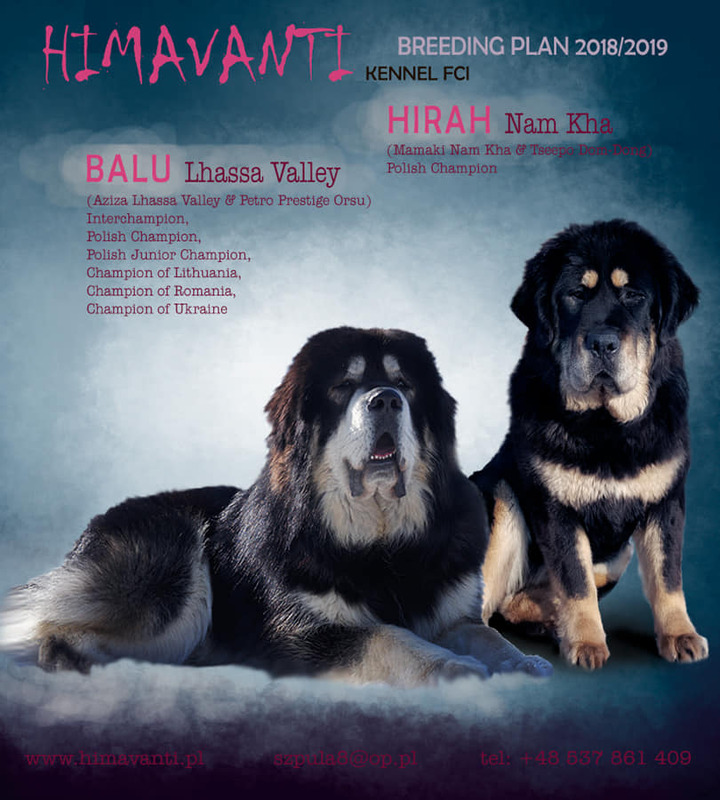 MAMAKI Nam Kha and BADIR Lhassa Valley became parents !! 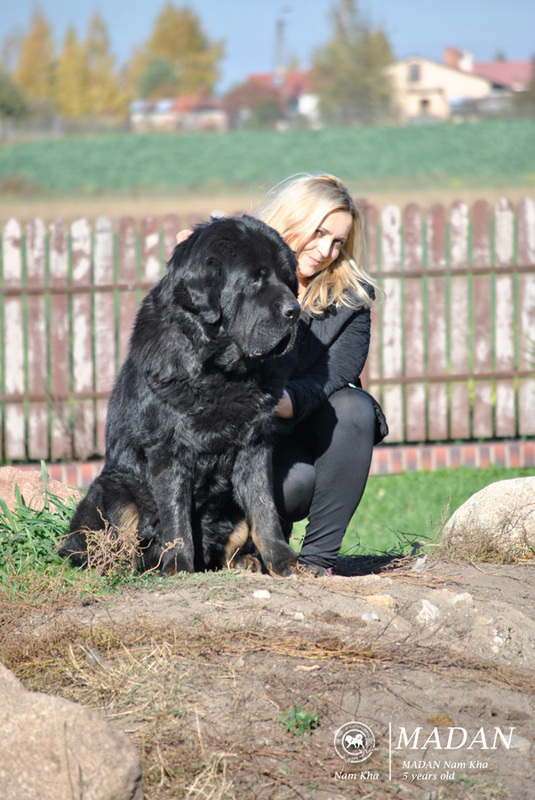 Only one puppy was born – a beautiful, big girl! 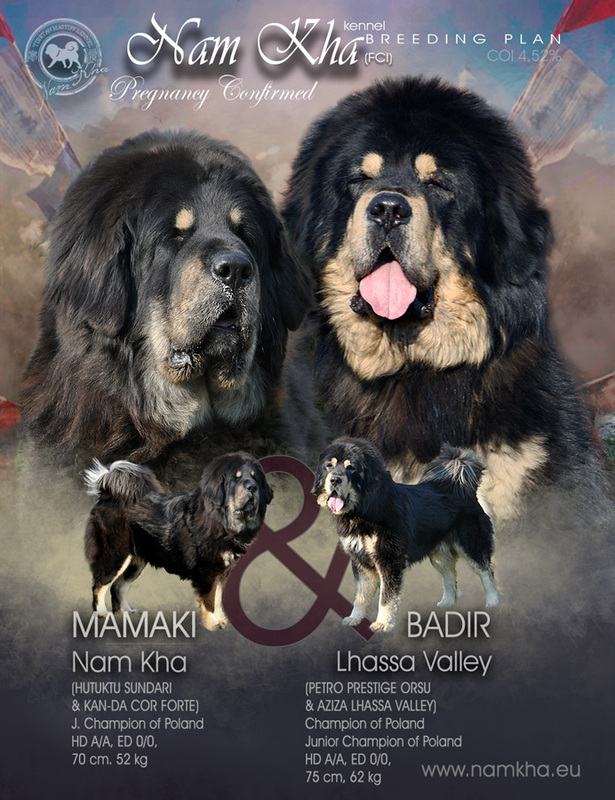 Our answers to several questions about Tibetan Mastiffs in the September issue of the magazine FOUR LIPS. 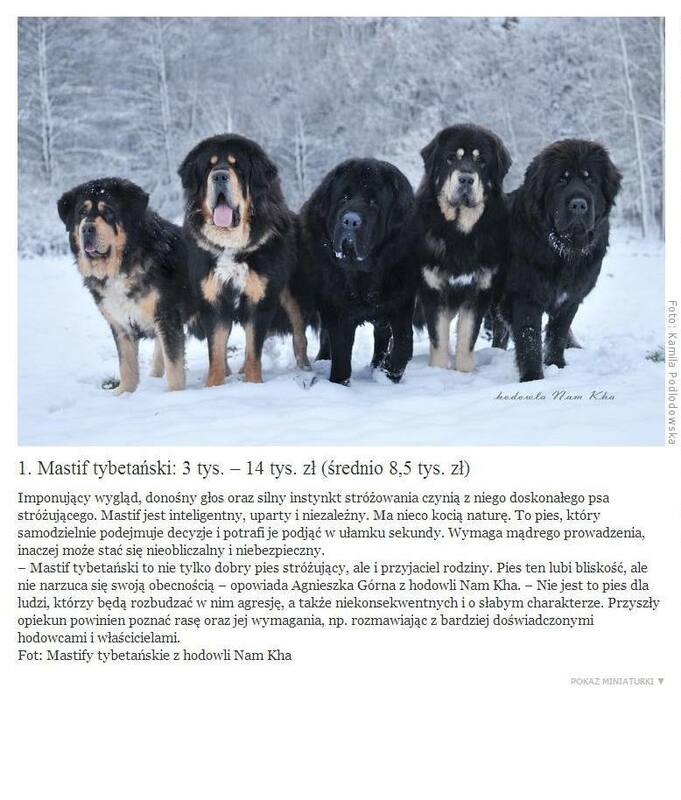 In September 2017 TVN (largest Polish television) visited our Kennel because made material about debarking dogs. Second time to we were invited by Polish Public Television to show “PYTANIE NA ŚNIADANIE” in June 2017. 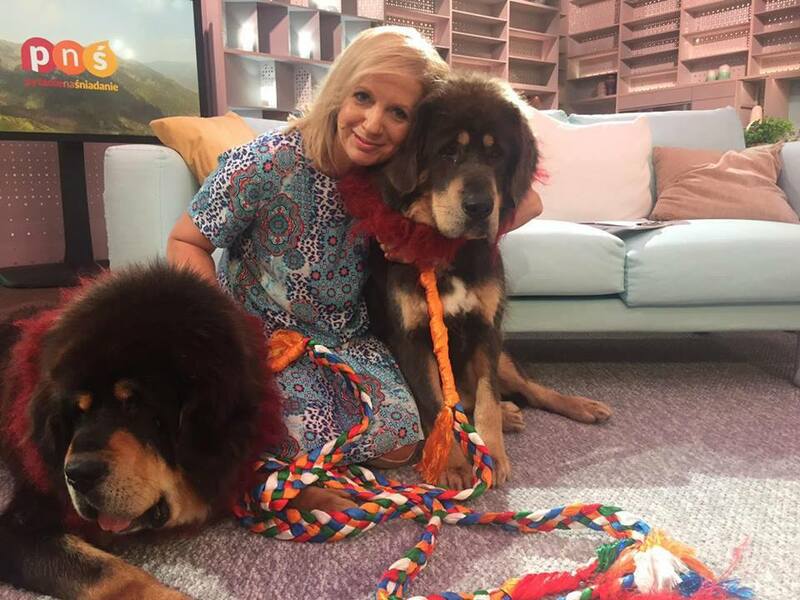 Nam Kha Kennel was represented by Agnieszka and 3 Tibetan Mastiffs: KUNZANG Nam Kha and LONG LIFE MANTRA Nam Kha. The show was led by Marzena Rogalska and Tomasz Kammel. 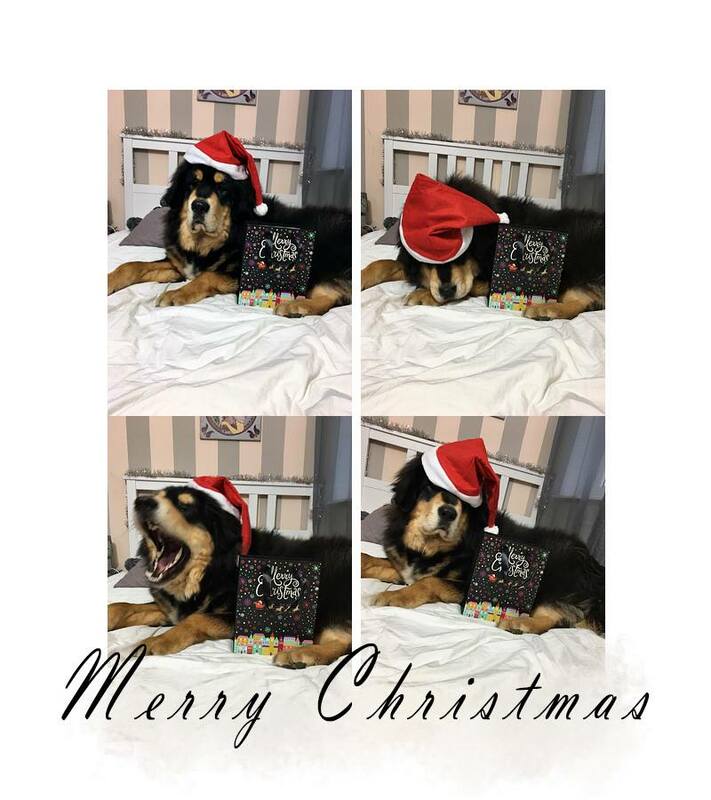 In may 2014 we and our dogs were invited by Latri Nyima Dakpa Rinpoche, Bön Master who loves dogs, escpecially Tibetan Mastiffs.